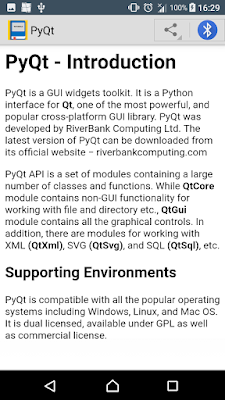 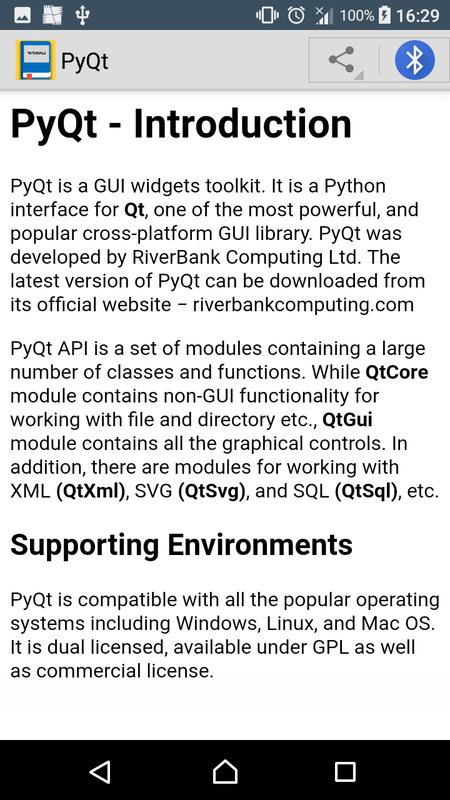 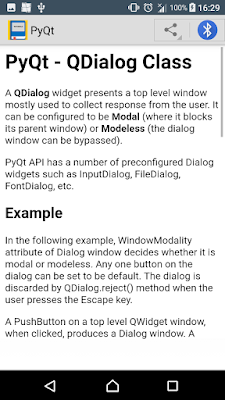 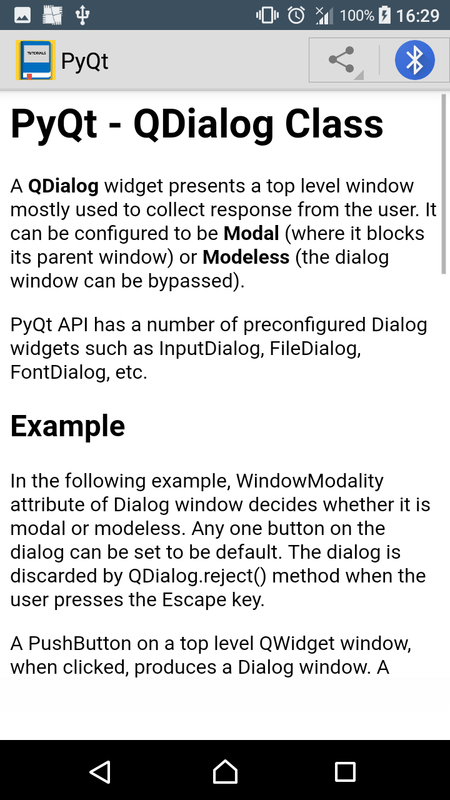 PyQt is a GUI widgets toolkit. 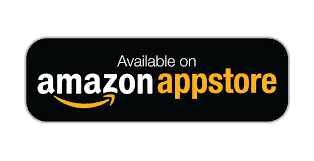 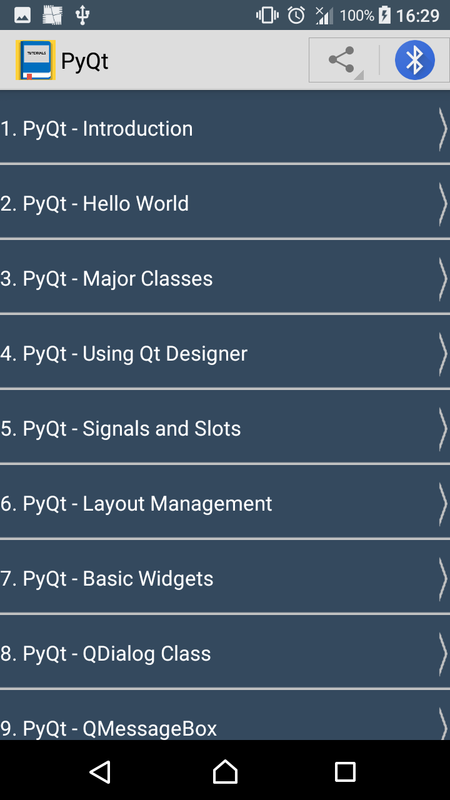 It is a Python interface for Qt, one of the most powerful, and popular cross-platform GUI library. 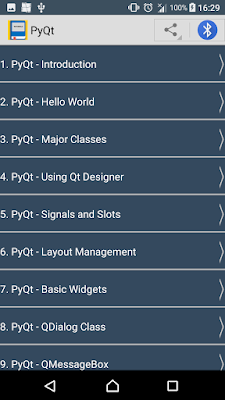 PyQt is a blend of Python programming language and the Qt library. 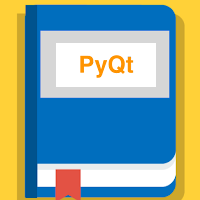 This introductory tutorial will assist you in creating graphical applications with the help of PyQt.